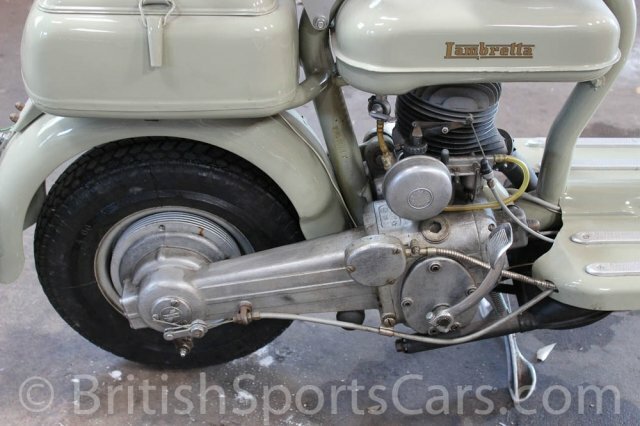 You are looking at a very cool 1954 Lambretta 125D. 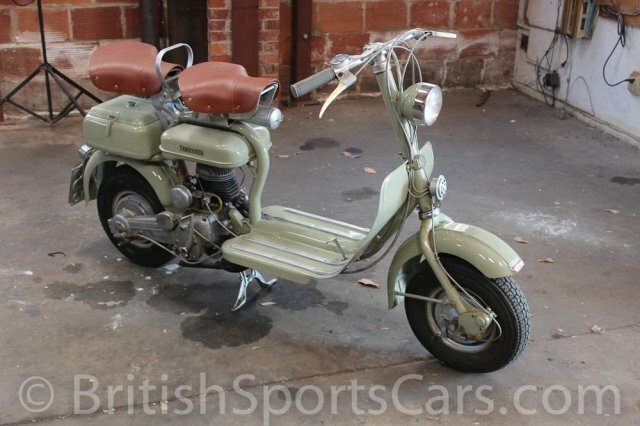 This scooter was restored in Italy several years ago before being imported to the United States. It is very well restored and in excellent condition. It has very few miles since the restoration and has been mainly used as a show piece. Very few of these scooters exist today, and even fewer exist here in the States. This scooter will be a great show piece for someone or great for just cruising around town. Please feel free to contact us with any questions you have.